Welcome to Bennett Sculpture Carmel! We are anxious and excited to reconnect with our many Bennett collectors from around the world, as well as introduce our family of artists to a new generation of art enthusiasts. 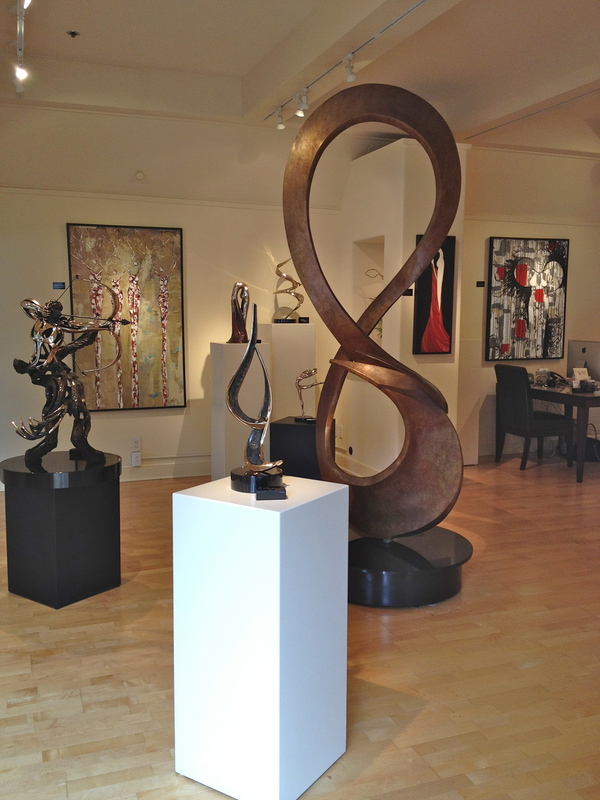 Bennett Sculpture Carmel offers the collection of over 800 designs created by Bob and Tom Bennett and exciting new art pieces from a collection of related artists.